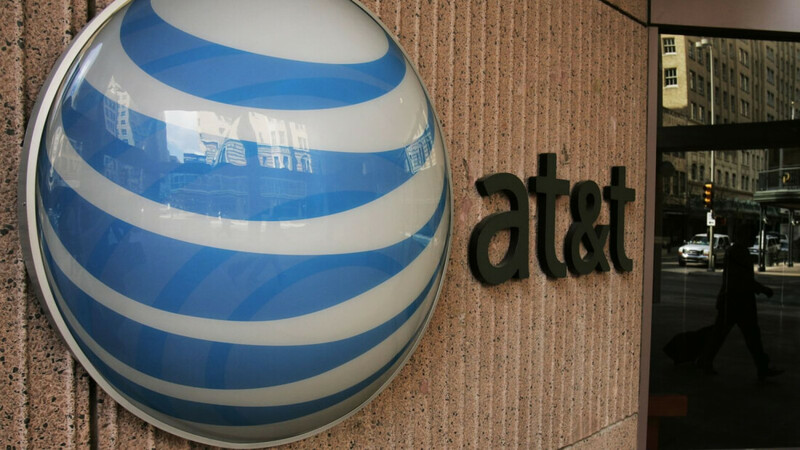 Customer support documents for AT&T’s upcoming DirecTV Now standalone streaming service indicate the telecom will be giving away Apple TV and Amazon Fire TV Stick devices as incentives to get people to sign up. The documents, which AT&T inadvertently published online and were discovered by Variety, notes that consumers who agree to a one-month commitment will receive a free Fire TV streaming stick. Those who agree to hang around for at least three months will get a free Apple TV set-top box out of the deal. As the publication correctly points out, both devices are more expensive on their own versus what you’d pay in service charges for each promotion. The customer support documents didn’t include a complete channel guide but it did mention that there will be multiple packages to choose from. HBO and Cinemax were mentioned by name, the documents state. We also know that there will be a seven-day free trial. DirecTV Now will compete with other over-the-top services including Sony’s PlayStation Vue and Sling TV, the latter of which also offers up free and discounted streaming hardware in exchange for various commitments.